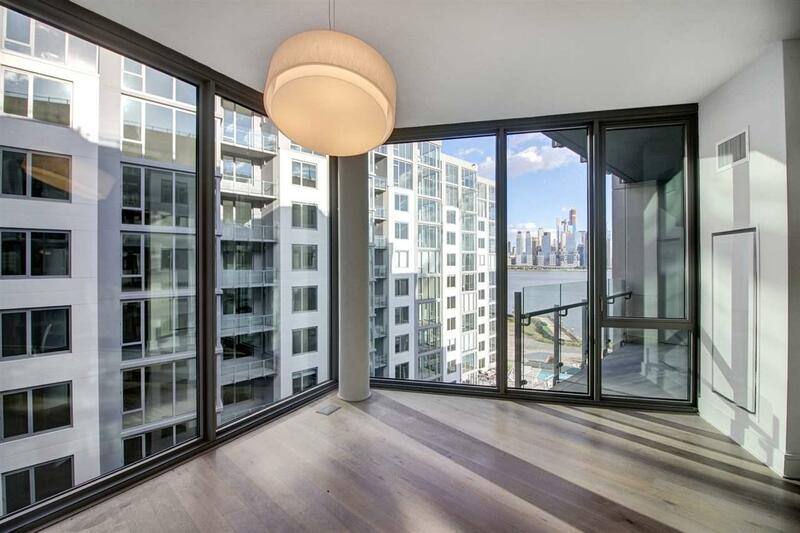 Nine on The Hudson - Discover the most premier and luxurious new construction building along the NJ Gold Coast. 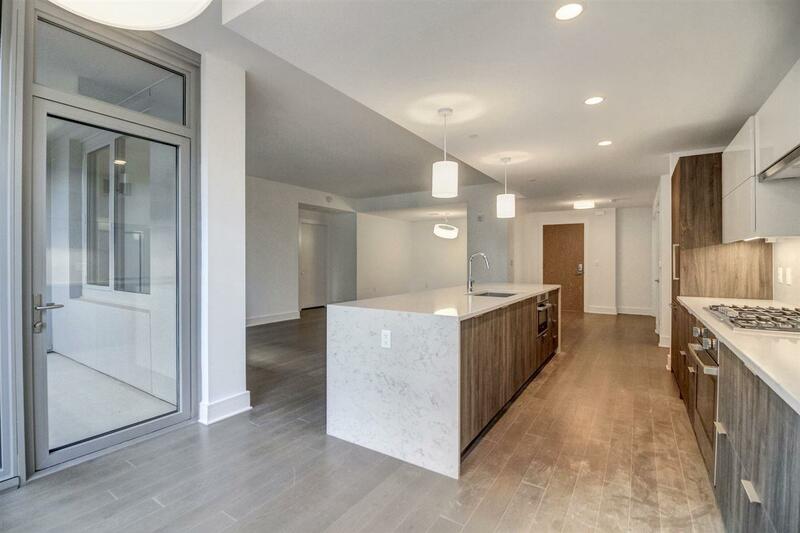 This beautifully designed luxury building features breathtaking views of NYC, resort-style amenities, and floor plans that fit even the most discerning buyer. 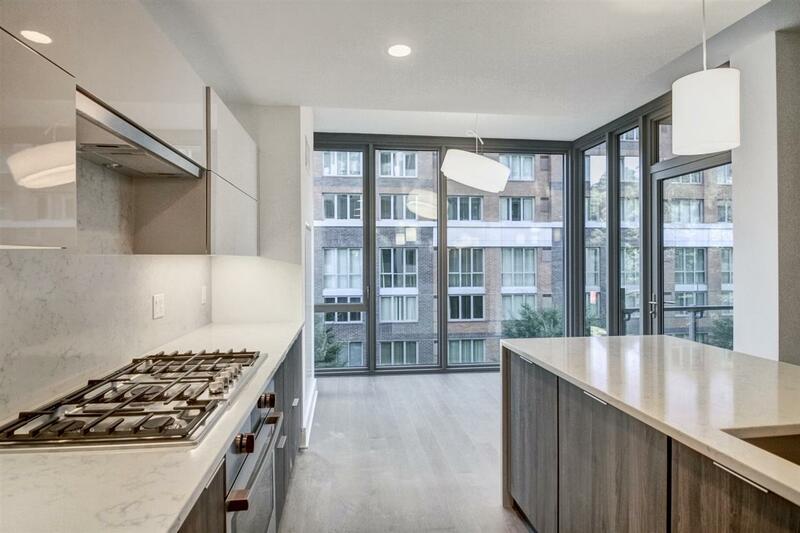 This unit specifically is approx 1,489 SqFt with 2 Bedrooms + Den / 2 Bathrooms, North/Eastern exposure, balcony and garage parking. 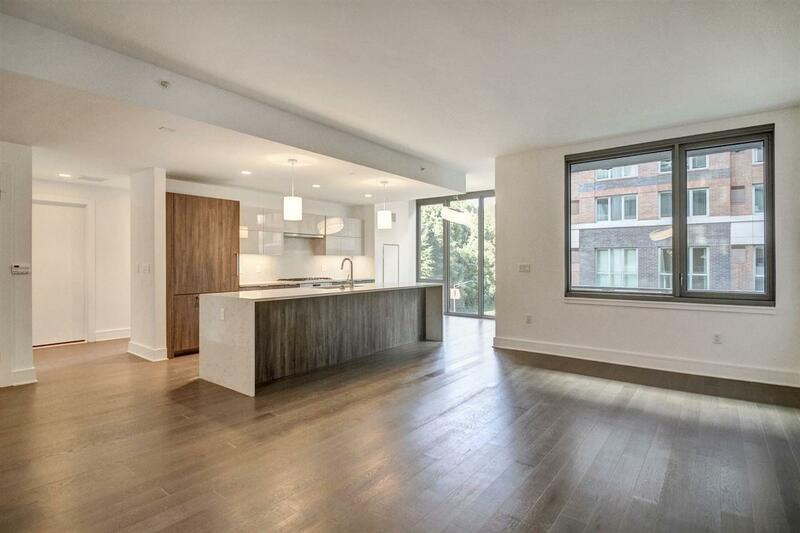 The expansive kitchen includes Aspen quartz countertops, Pedini cabinets, Bosch appliances, and Thermador fridge. Wood flooring throughout, in-unit washer/dryer, expansive closet space and oversized windows allowing for sunlight all day. The building features 24 hour doorman, state-of-the-art fitness center, amenity deck with infinity swimming pool and BBQ area, rooftop deck with cabanas, shuttle to/from Ferry, and a 20 year tax abatement program. First 10 years of taxes are 1.1% of purchase price! WOW...Welcome home to Nine on the Hudson!